If you’ve been planning to visit one of the theme parks in the United States, this year is a great time to go! During 2015, Universal Orlando Resort® celebrates its 25th anniversary with a magnificent concert series featuring popular and renowned artists, complementing the already famous attractions at parks like Universal Studios Florida®, Universal’s Islands of Adventure®, and Wet’ n Wild®. 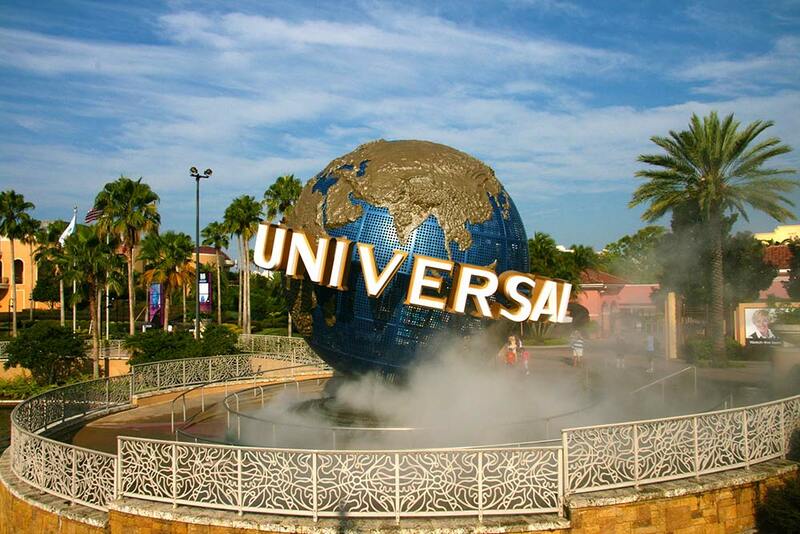 May will be a month full of Latin flavor at Universal Orlando®. 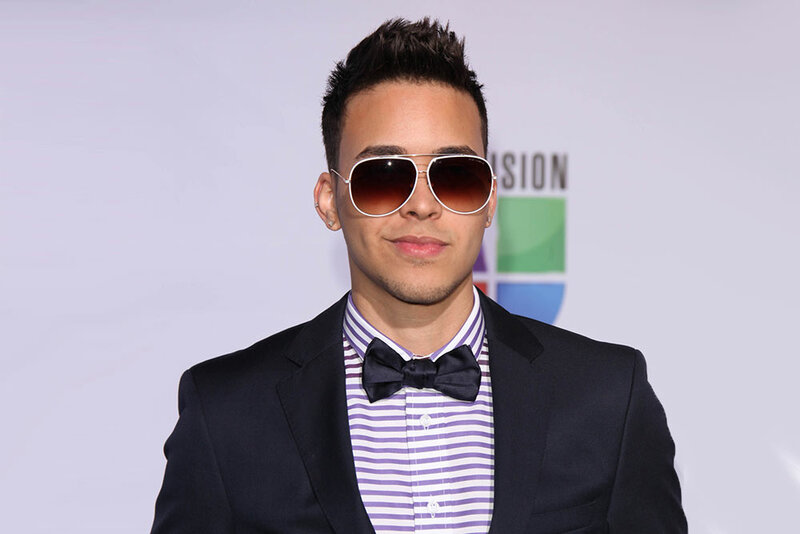 On the 23rd, Prince Royce will entertain fans with Darte un Beso, one of his most iconic songs. If your visit falls on the 24th of May, you’ll get to enjoy Life Of The Party, Something Big and Stitches by Shawn Mendes, a young man who, at the age of just 16, has already become a pop music sensation. Definitely, the most anticipated day of the month will be May 30th, when superstar Pitbull gets the crowd dancing to all his most popular hit songs sal’s Islands of Adventure®, and Wet’ n Wild®. June will also be month full of great performances! Enjoy country music by Kellie Pickler, classics by Huey Lewis and the News, and rock songs by the Goo Goo Dolls, who will be lighting up stages on the 6th, 13th, and 20th respectively. You also won’t want to pass up the opportunity to check out Diagon Alley™, the newest attraction at The Wizarding World of Harry Potter™. Here you can discover what it’s like to be chosen by a magic wand, shop for items to play Quidditch, and experience all the excitement of an epic encounter as Harry Potter, Hermione, and Ron face off against Lord Voldemort. 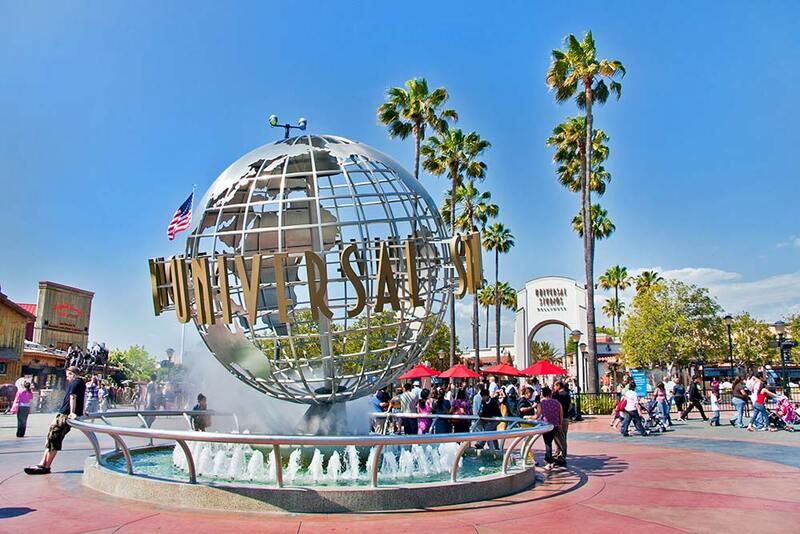 If you’re planning to spend your next vacation in California, get your tickets now to Universal Studios Hollywood. This incredible amusement park in Los Angeles celebrates its 50th anniversary on June 25th with the inauguration of Fast & Furious – Supercharged, an action-packed attraction inspired by the legendary saga starring Vin Diesel and Paul Walker. Get ready for a car chase with speeds approaching 125 mph, accompanied by a spectacular display of all the latest technology! 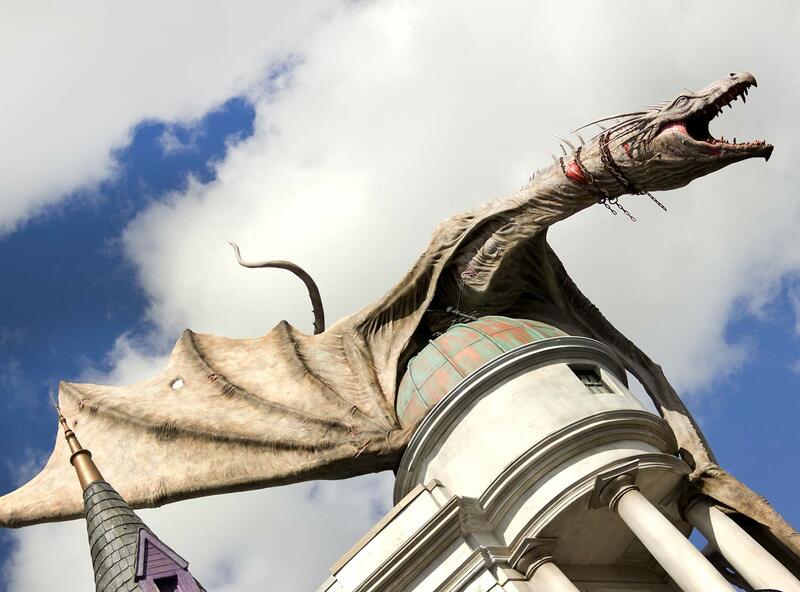 There’s no denying that Universal Theme Parks are giving us lots to talk about in 2015. Grab your friends and family, plan your budget, and get ready for an extraordinary vacation in California or Florida. Take advantage of great rates and be part of these unforgettable celebrations when you book your trip with BestDay!